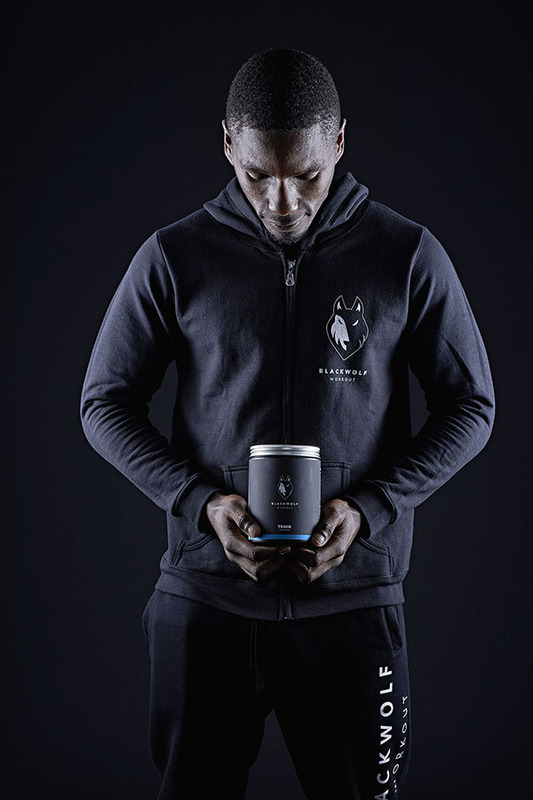 While the giants of fitness supplement industry such as Optimum Nutrition, MuscleTech and MusclePharm are still ruling the industry, there is a relatively new supplement company that is slowly but steadily getting to the top — Black Wolf. If you want to burn fat, gain lean muscle and have prolong workouts then TRACK is one of the best pre workout supplements that you can use. The price of Track Pre Workout is only$44.95/ 450g. If you order now, you will get FREE BlackWolf Supplements Shaker with Packs and FREE Premium BlackWolf Training Guides too! If you want to burn fat, gain lean muscle and have prolong workouts then TRAIL is the best pre-workout supplement for you. The price of TRAIL Pre Workout is only$44.95/ 450g. Hunt is an intra-workout formula that enhances your stamina so that you can add in new exercises to your workout regime without fatiguing. Just sip HUNT throughout your workouts and take the heaviest weights for a ride without puking all over the place. HUNT is designed in a way that it gives you the focus you need during your workouts and energy you require after you are done with the exercise sessions. If you want to short list the best intra workout supplement to combat fatigue, loss fat and gain lean muscle, HUNT is just the supplement you need. The price of HUNT Intra Workout is only$37.95/ 450g. If you order now, you will get FREE BlackWolf Shaker with Packs and FREE Premium BlackWolf Training Guides too! ELIMINATE is a post-workout formula that speeds up recovery and promotes lean muscle growth. If taken within the key ‘anabolic window’ time of 30 minutes after a workout, ELIMINATE will maximize your muscle gains and begin the recovery process right away. As a result, you will be fresher and more than ready for your next workout session, yes even a leg day! If you are looking for faster recovery, no rest-day requirements and better overall muscle gains, ELIMINATE is your best post-workout supplement. The price of ELIMINATE Post Workout is only$37.95/ 450g. 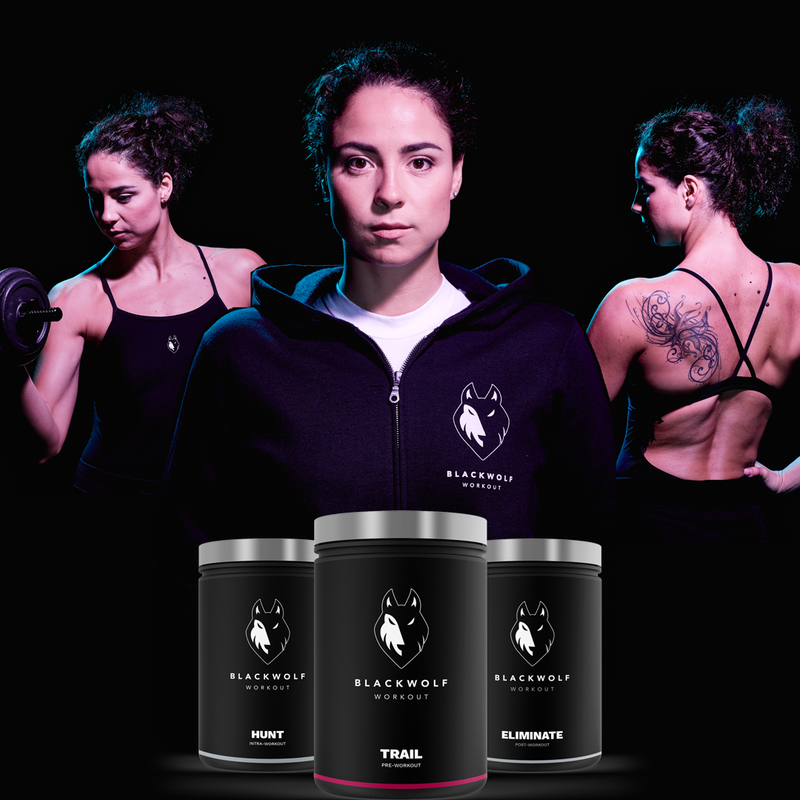 BlackWolf Workout Supplements are under-rated but each all of the products hold great potential to come head to head with the big names in the industry. Whether it is the pre, intro or post workout supplements, BlackWolf supplement series is an A+ player. If you have not tried it out, you are missing out on some of the best supplement lines.